An early family of La Villa de Reynosa is that of Nicolas Zamora and Ynes Munguia. They are listed in the 1750 Census of Reynosa and below you will see the cut out of the census showing them with their children. 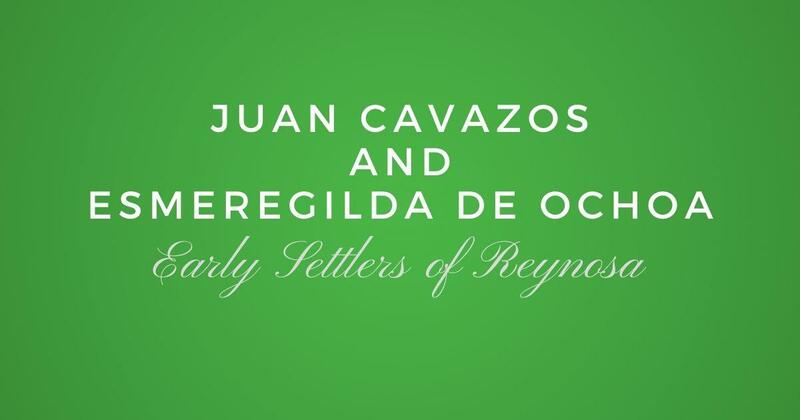 They are also listed in the 1757 census of Reynosa as follows: "Nicolas Zamora, casado con Ines Munguia, tiene ocho hijos, todas armas, once caballos y un burro". The parents of Nicolas Zamora are Christoval Zamora and Juan de Trevino. The parents of Ines Munguia are Diego de Munguia and Josefa (no last name found). 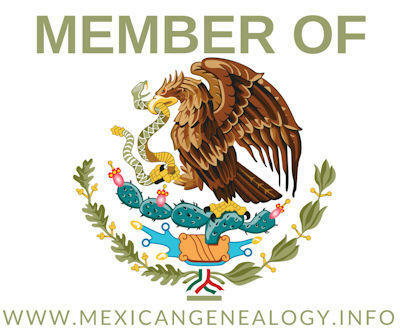 Manuel M. Munguia b abt 1795 married Serafina Campa b abt 1800 their daughter, Gregoria Campa b. abt 1820 in Sahuaripa, Sonora, Mexico … any connection?